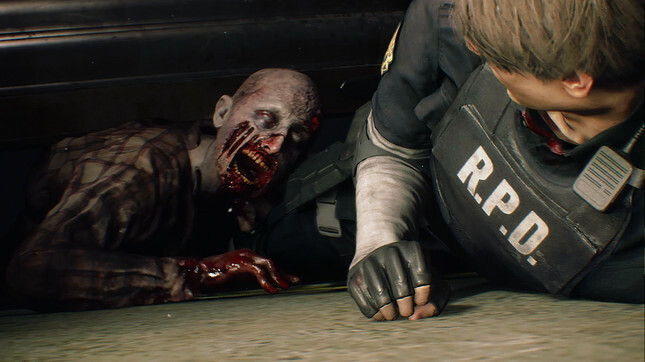 In Capcom's recent financial results conference, it was revealed that the company intends to follow the upcoming remake of Resident Evil 2 with more remakes and re-releases. When asked by investors what the expected sales are for the upcoming horror remake, Capcom stated that the game is expected to fall into their “million-seller” titles after an incredibly positive reception at this years E3. The company further stated that " in order to tie this first success to actual sales we are working out our promotional strategy". For those worried that the upcoming Resident Evil 2 Remake will simply be a visual overhaul, Capcom further alleviated these concernss with confirmation the the title will have "a budget appropriate for a Resident Evil title targeting the global market". It looks like the recent announcements of Resident Evil 2 Remake and Devil May Cry 5 have also led to an uptick in sales of previous games in their respective series. What other Capcom games would you like to see updated with modern graphics and refined gameplay? Let me know in the comments below! Pre-order Resident Evil 2 Remake now at Mighty Ape for release day delivery.